The month of March went exactly as planned. Not only did I follow my training plan sincerely, I almost ended up doubling the no. of kms run from 68.22 kms in February to 126.1 in March. 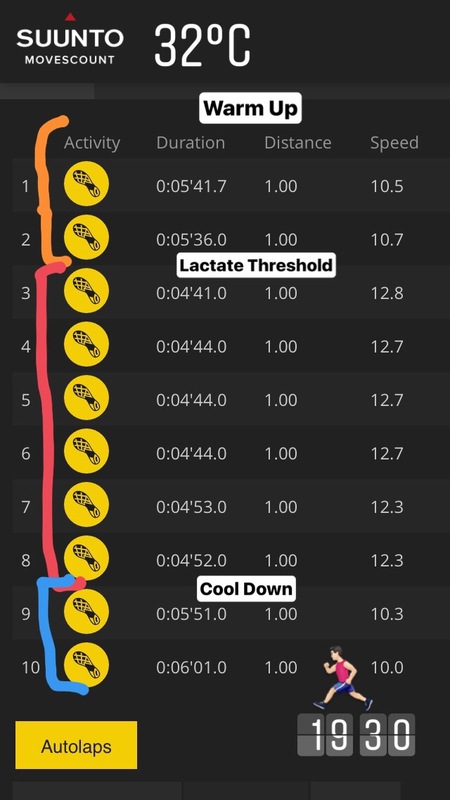 At times, I mixed the GA runs with Speed runs; starting with a warm-up, followed by 10 x 100m interval of Speed run (as fast as I can) and ended the session with a Cool Down. 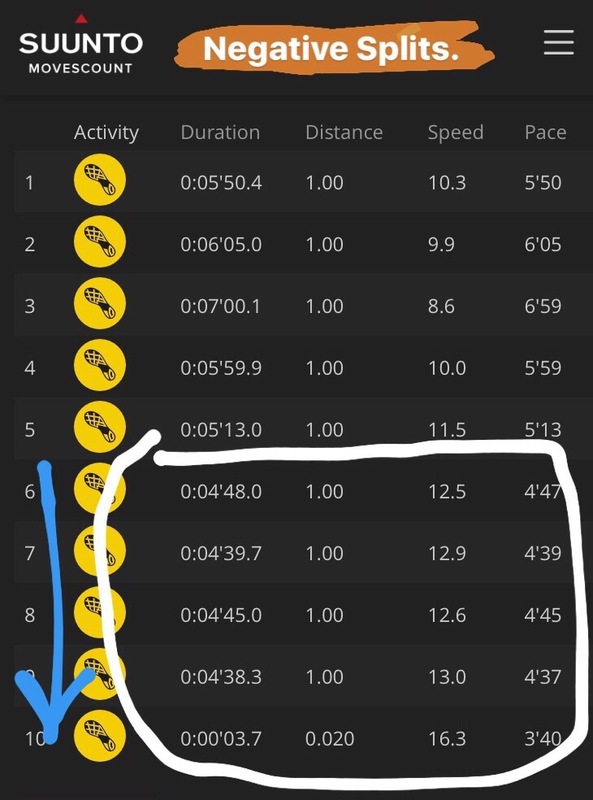 I also ran a couple of runs at my Lactate Threshold (LT) pace of 05:15 – 05:00 mins/km. Again, warming up at the start of each run followed by some kms at LT pace and ending with a much needed Cool Down. Weekends were mostly recovery runs at an easy relaxed pace. Pingback: Journey 2017 – First Half – Run with Raah!